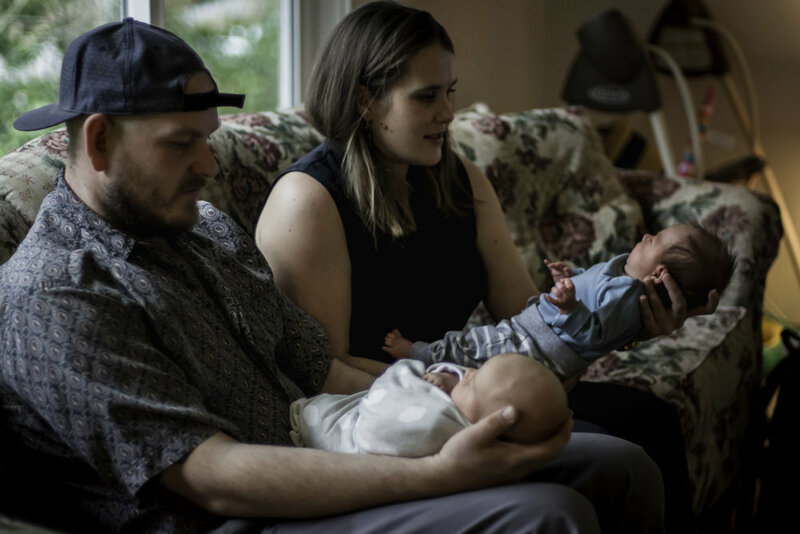 On February 28, Andrea and Dan welcomed me into their home so I could capture some memories of them and their newborn twins, Jada and Oliver. I had met Andrea previously at our Postpartum group as our babes are about 2 weeks apart. Dan and Andrea are such an awesome couple and you can totally see that they're rocking the new parenthood thing. Jada and Oliver are absolutely the cutest little beings and I was so thrilled to be able to capture them in their newborn squishiness. It's amazing to be able to capture one baby during sessions, but to photograph two... so exciting! This session was great, I got to witness a teeny tiny glimpse of what it might be like to have twins between the numerous feedings, mom and dad doing their thing rocking the babes, some synchronized crying and there was so many laughs and smiles in the room. Even the dogs and the cat joined us for the session... so much love in one room! 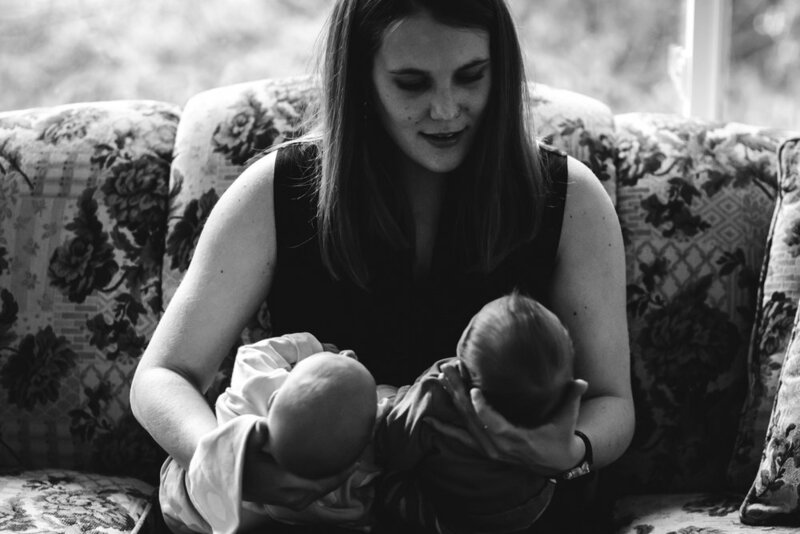 Postpartum can be hard, and as we sat on the couch chatting during their session it was so great to be able to connect with other parents going through similar situations (minus the fact I only have one baby--kudos to them). But honestly, it's hard being a new mom or dad. 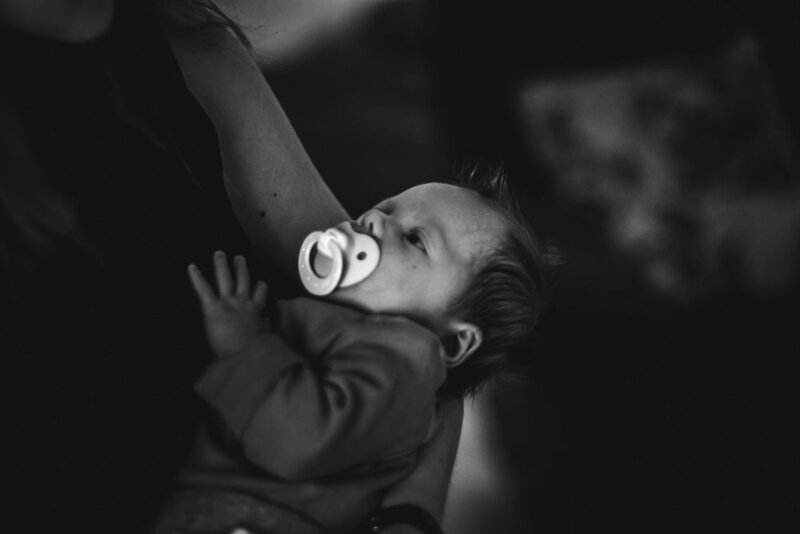 You're tired, there never seems to be enough hot coffee, between diaper changes, feedings, burpings and swaddling life can feel a little overwhelming. These two are 110% rocking at their parenting game. It's so evident in how they are able to communicate with one another and seamlessly nurture and raise these little babes together. I had such a great time coming into their home and I am so grateful they welcomed me in. 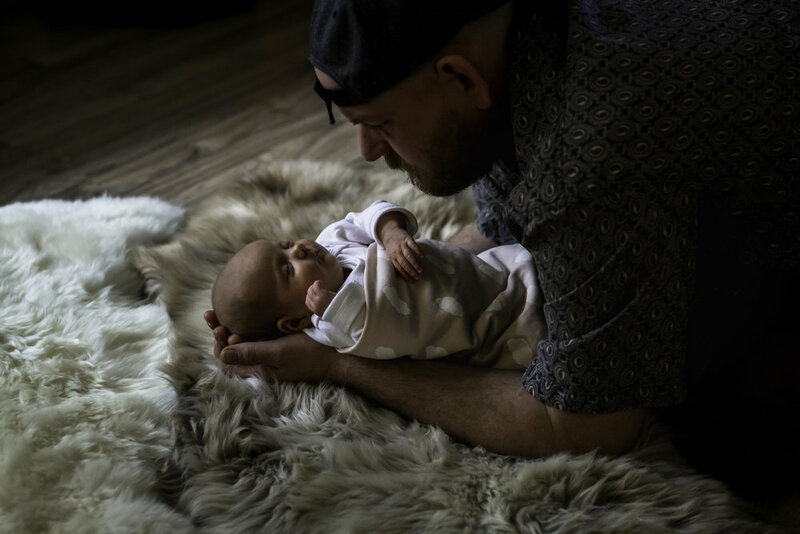 Jaana was well taken care of and snuggled during this session by Dan's mother and I am so overwhelmingly grateful that I'm able to bring her with me to do the work I love. Enjoy double the love with these photos of Jada and Oliver and their mom and dad. Such a beautiful family of four with so much love and happiness.